Seven Manchester United fans were killed when a live electrical cable fell onto a building where they were watching their team play in Calabar, southern Nigeria. A further 10 people were critically injured and it is feared the death toll could rise, as 80 people were inside the building at the time. The incident happened during United's Europa League match against Belgian side Anderlecht on Thursday, police said. Police said the wire fell on the roof of a building described as a football viewing centre. 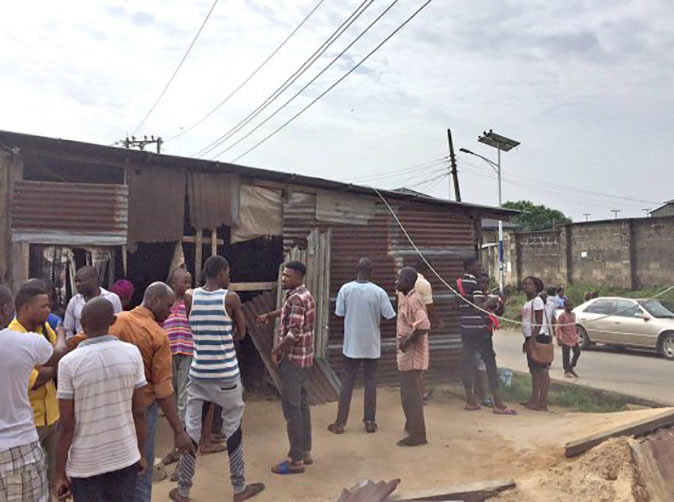 Authorities in Nigeria have said it is illegal to erect buildings under high-tension cables, but the Port Harcourt Electricity Distribution Company is yet to release a statement.